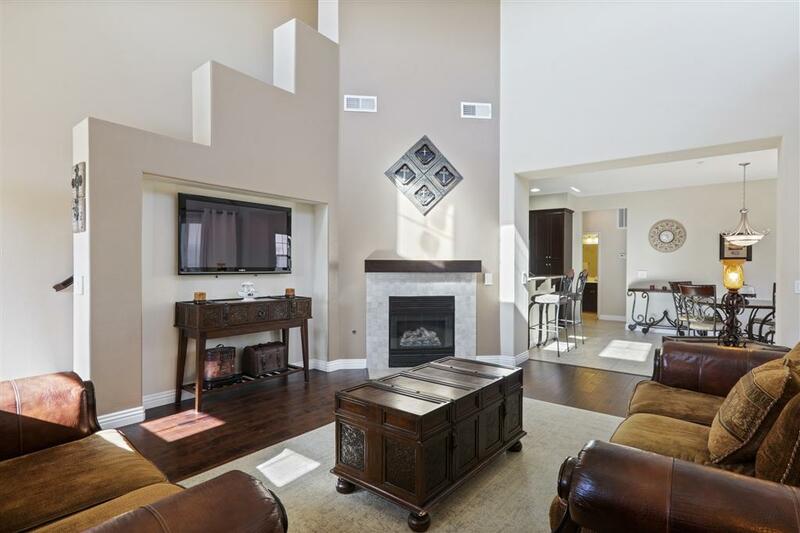 This warm and inviting, amazingly appointed home is waiting for you to call it home. From the instant, you step through the archway covered front door your heart will skip a beat as you take in the spectacular view of the open concept floor plan. 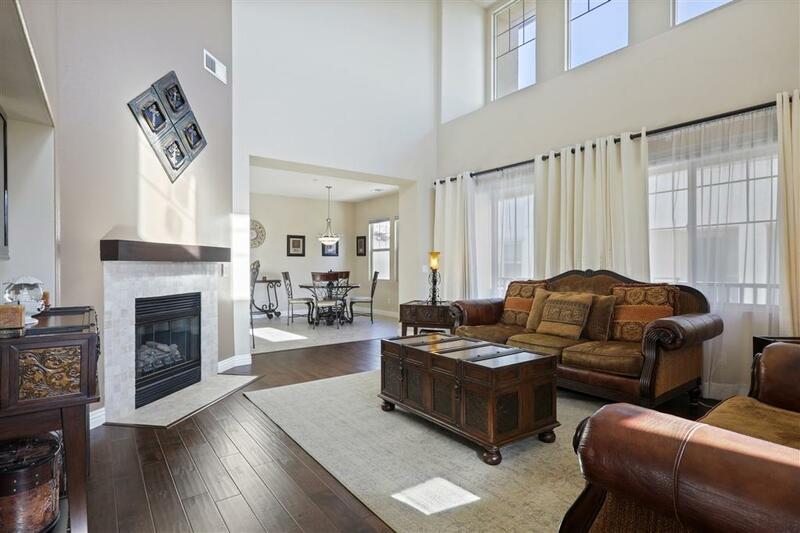 Enjoy the rich color of the newer engineered wood flooring, designer color palette, cathedral ceilings, splendid architecture, with accent and picture windows allowing each room to shine in the warm natural sunlight. Just imagine the cherished moments you will capture as you spend each special occasion and Holiday in your new home. Visit the spacious gourmet kitchen where the chef in your family will marvel at the beautiful tile flooring, generous cabinetry, granite countertops with matching backsplash, state of the art built-in matching appliances, recessed lighting, and double stainless steel sinks. Enjoy your breakfast at the spacious breakfast bar, then invite family and friends for a more formal dinner in the dining room. Any day of the week you'll be able to take advantage of everything this community has to offer, including; the large barbecue area, sun deck with loungers, sparkling pool, spa/hot tub, tot lot with slide and jungle gym and nearby community center. After each incredible day slip off your shoes and snuggle up with your partner in front of the tile embellished fireplace, enjoy your favorite movie then retreat to your master bedroom. Your master bedroom has been completely designed with you in mind, with; plush carpeting, picture windows with recessed shades, ceiling fan light fixtures, recessed entertainment system gallery, and relaxing designer colors. It's said; there are no bad days in San Diego and that shines through in each corner of your new home. Your morning routine will start each day off with the right tone as your spacious ensuite bath and huge walk-in closet are well equipped to keep all your belongings organized. 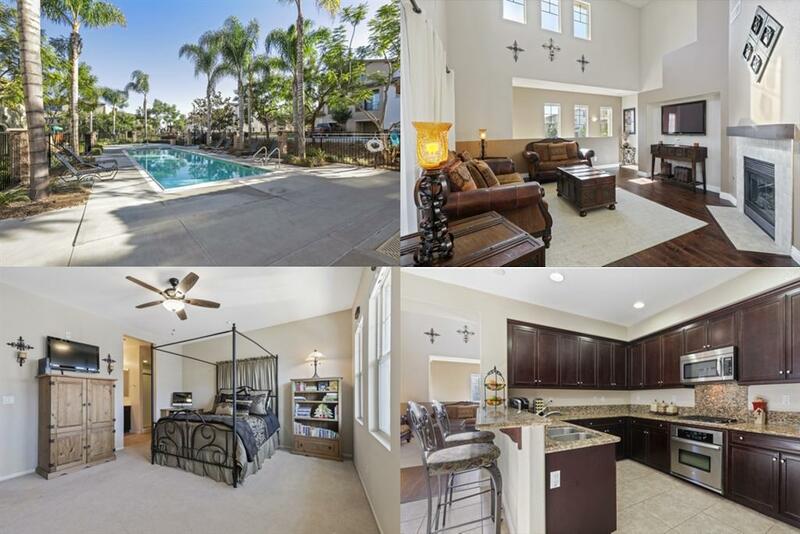 Notice the beautiful tile flooring, expansive cabinetry and closet organizers, large double sink vanity, frameless mirror, timeless light fixtures, large soaker tub with tile backsplash, and a separate walk-in shower with sliding glass doors. each member of your family will cherish their own sanctuary in the additional bedrooms and guest baths. 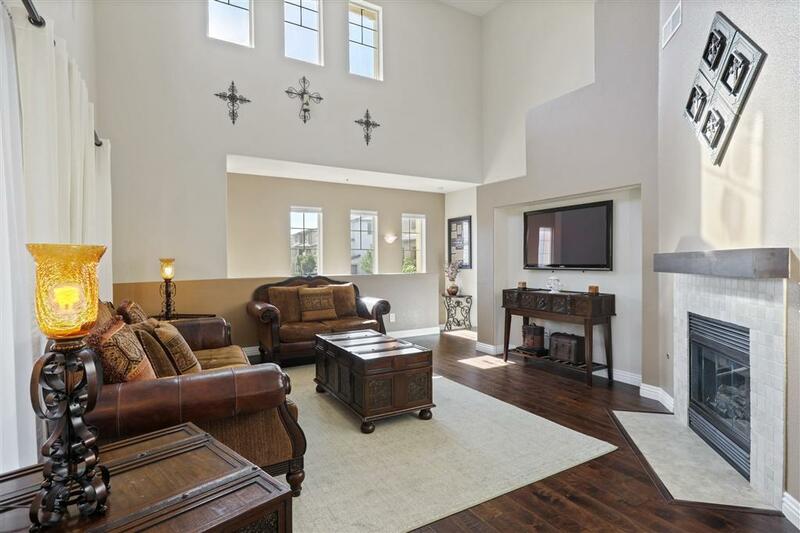 Realize your dreams coming true at 1713 Cripple Creek Dr with; easy access to freeways, nearby community center, well-rated schools, casual and fine dining, parks and recreation. Cross Streets Rolling Water Dr. Listing provided courtesy of Reef Point Realty, Inc. Listing information © 2019 San Diego MLS, Inc.